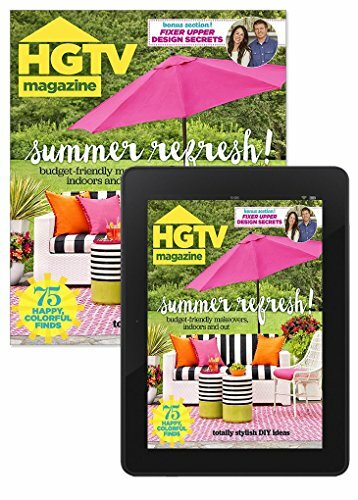 HGTV Magazine is one of the most popular publications on the market that focuses on home and garden improvement, maintenance, and remodeling. Its topics and themes usually include some of the most common areas of interest featured in HGTV television shows, as well as innovative and exclusive home improvement topics that can help you update your home’s décor. The magazine offers a wide range of simple yet versatile ideas, so you can easily use them to transform any space in your home. HGTV Magazine can provide you with tips and tricks specifically designed for decorating and enhancing each room, in order for your home to acquire a sophisticated and modern look. You can find tutorials that will offer you step-by-step guidance in creating original handmade objects you can use in your home. You can also find design plans and do-it-yourself projects for your garden, patio, or pool, all supported by detailed instructions and illustrations that ensure you always know exactly what you need to do. 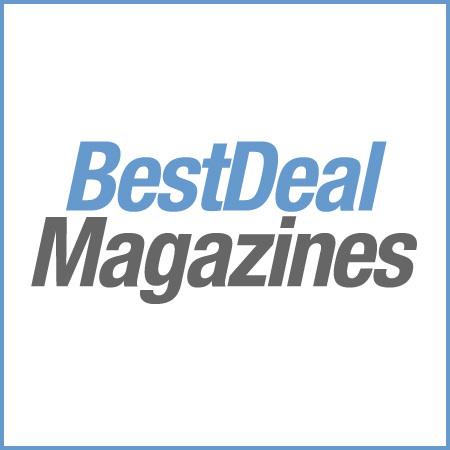 HGTV Magazine’s articles are presented in a friendly yet engaging manner, offering professional advice and solutions to various problems you might have encountered in your household. Apart from the practical ideas that you can use to repair or maintain your home, the magazine will also allow you to create a chic and original look while reducing the costs of your investment. A subscription to HGTV Magazine will provide you with useful information you can use in the process of creating a safe and comfortable home environment.